I feel like I need to start by telling you all that today’s pose is hands down one of my favorite poses in yoga! I’m sure I’ve told this story before but back when I was living in LA and first got really into yoga, I joined a studio just down the street from where I was working. 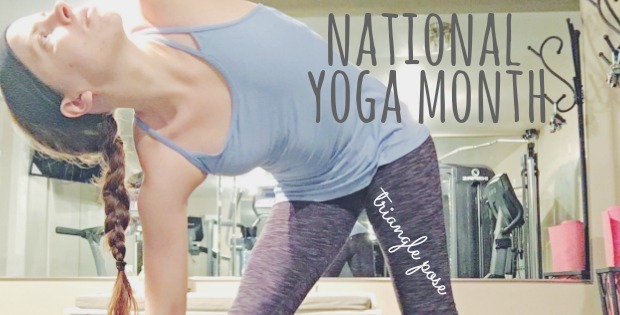 I got a membership through Groupon (or one of those kinds of sites) and had 30 days unlimited use and I wanted to take complete advantage so I challenged myself to 30 days in a row of yoga. I tested out different classes, times and instructors, making it fit to my work schedule but also to really understand what I like and want for my practice. During this time I was not at my best mentally; this was only a few weeks (month tops) after losing The Lumineers to new management and I couldn’t help but question my place in the industry (hello, still do!) but as we moved into triangle, I remember this instructor talking about triangle as if it were magic. I know it sounds crazy but I remember her explaining it in a way that if there is something you really want, triangle can help you get there if you think about it while in that pose. Maybe she was crazy or maybe I misunderstood everything she was saying but since that class, I’ve had this attachment to triangle. Do I get everything I want when I stand in triangle and think about it? Debatable but I do feel a little magic running through me as I think back to that class, that time, how far I have come and how this practice has truly supported me through some of the hardest times of my life. Sounds like magic to me. 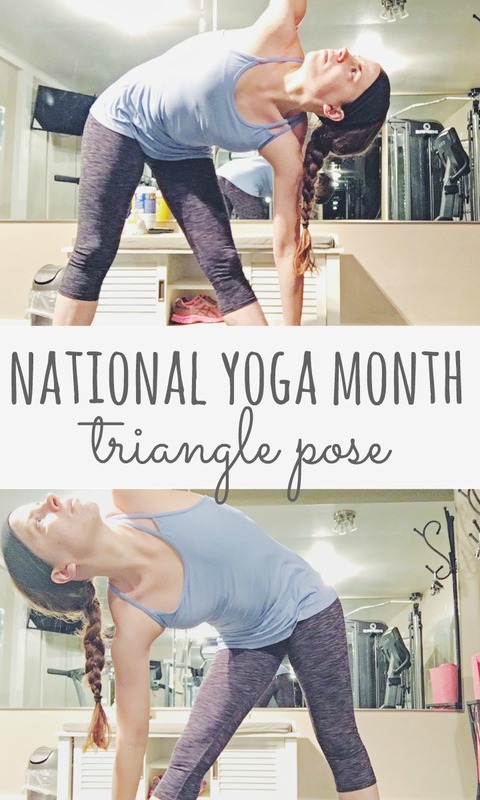 Are you a fan of triangle pose? Have you had any “magic” moments in yoga? 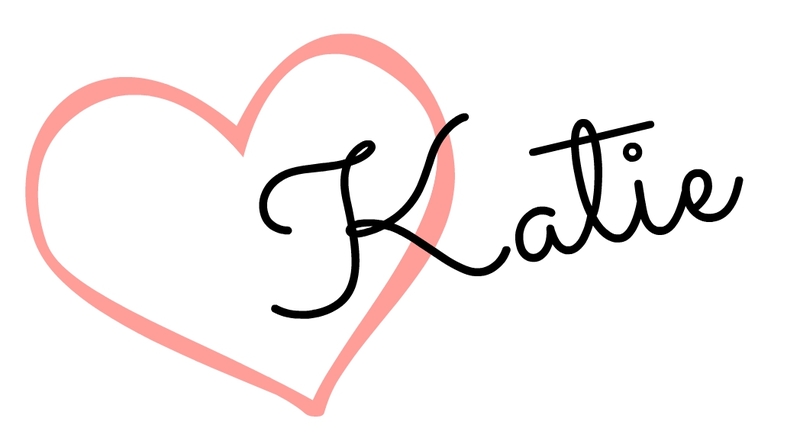 Subscribe to the blog via email! I’ve never heard of that before either, but I’m definitely going to try it now!! You’re going to love it! Sun salutations are a major foundation of yoga! I love triangle pose! 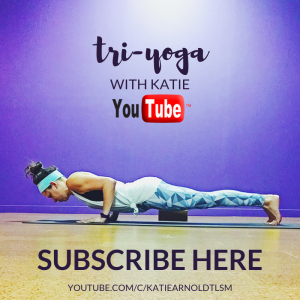 Your yoga posts make me so happy! I love this pose too! I also love opener poses when im stressed. I do this a lot to alleviate pregnancy back pain! Oh that’s great that it’s been helpful to you right now! I love this pose as well and it really helps with backache – that is why I tried it. 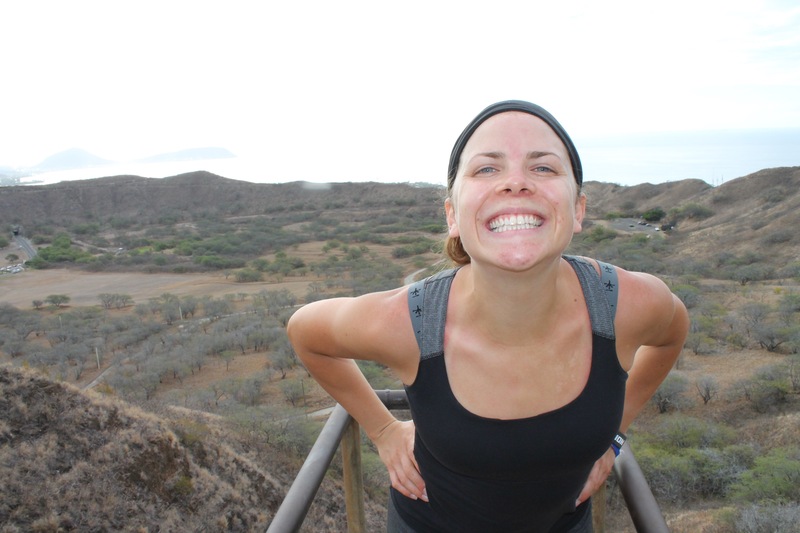 My yoga instructor is amazing and I love following along your posts! Thanks so much for helping m get better at it! I didn’t know that this was an actual pose. How can you not like it after all the benefits it offers. I love that you can tie it to a specific moment in your life, too. I definitely want some of that magic running through me. Who doesn’t love a little magic, right? Right?! One of my favorites!